In the wake of the desktop 3D printing bubble, some of the more established brands have continued onward. 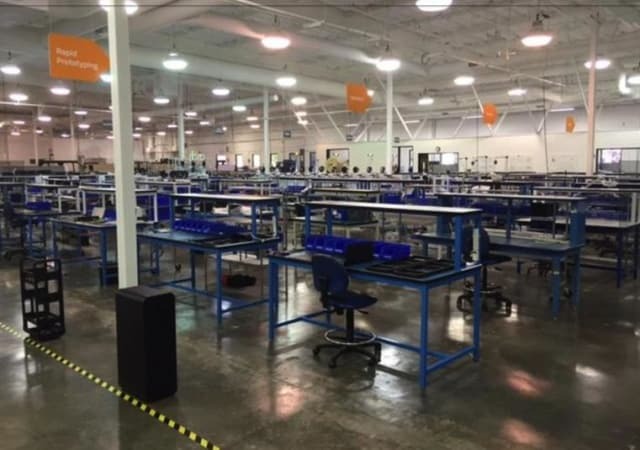 Among them is Silicon Valley–based Type A Machines, with its popular Series 1 3D printer. 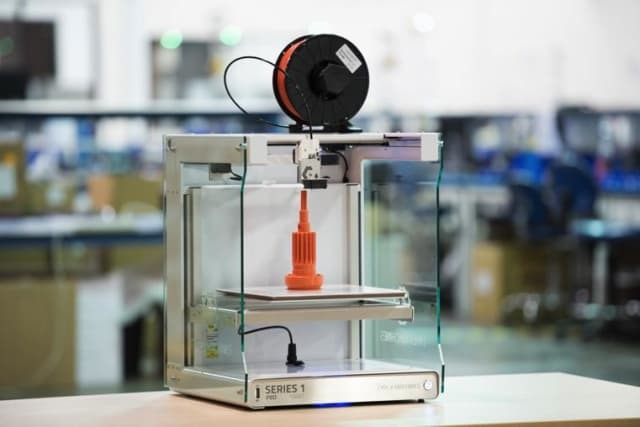 Of the desktop manufacturers in the industry, Type A Machines, like Ultimaker and LulzBot, found and maintained a dedicated user community through an open-source approach to its technology. Now, to meet its demand worldwide, Type A Machines has teamed up with another Silicon Valley company, BriteLab, to manufacture its 3D printers. BriteLab is a product lifecycle–focused manufacturer with a facility in San Jose, Calif., making itself an ideal partner for Type A Machines, as the two companies will be able to provide mutual feedback during the manufacturing process. Through BriteLab's experience with factory automation, engineering and high-volume production, it's hoped that the partnership will enable the effective manufacturing of the Series 1 3D printer. This will be particularly helpful for those considering Type A Machine’s Print Pod, a printer farm that can be scaled up to 60 Series 1 machines. Rutter founded the company in 2012 before handing the reins off to Espen Sivertsen in 2013 and becoming CTO. Sivertsen has since moved on, and Rutter stepped in again in October 2016. Throughout this time, the company has continued developing new products to complement the Series 1, such as the industry’s first tungsten carbide hot end and a unique filament called ProMatte that can be 3D printed with extremely smooth surface finish. With this latest partnership, we may see new products being not only developed, but also manufactured at a greater scale. To learn more, visit the Type A Machines and BriteLab websites.